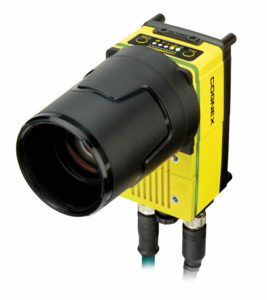 The Cognex DataMan 370 provides 2x the power and read performance for the broadest range of applications. piCOMPACT®23 SMART is an IO-Link-ready vacuum generator platform available from Piab. 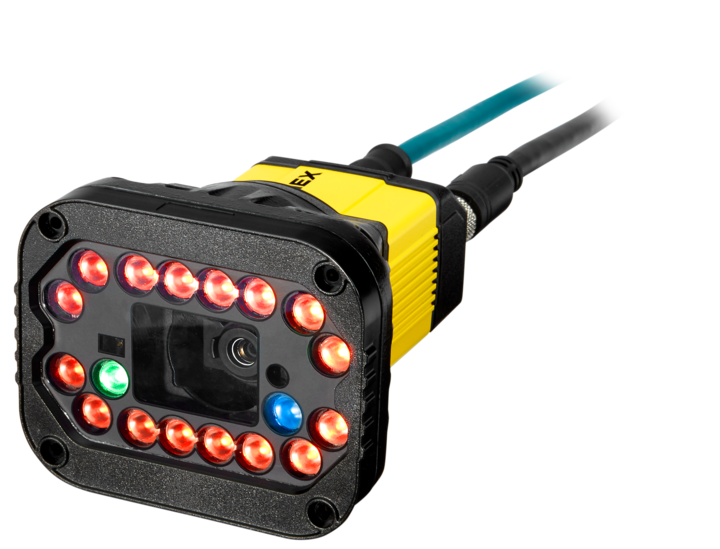 Offering operation with either standard 24V IO or IO-Link, the new SMART compact all-in-one ejector is ready to meet the future. 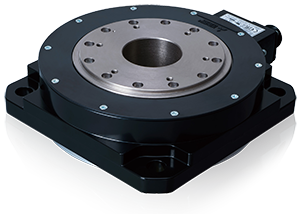 Mitsubishi's TM-R direct drive motor compbines direct control with the accuracy of a servo motor allows customers to build more compact, efficient, and precise machines. 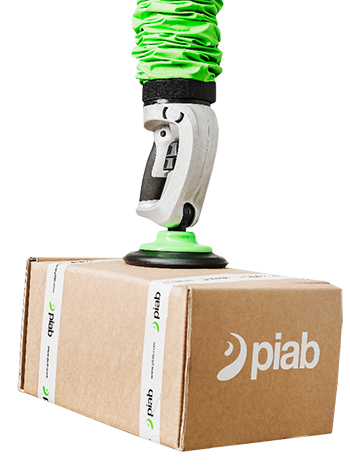 piLIFT® SMART is the first vacuum lifter ever that meets the needs of industry 4.0. 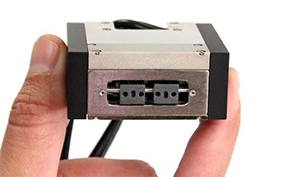 The In-Sight 9000 is a rugged, ultra-high-resolution line of standalone vision systems. 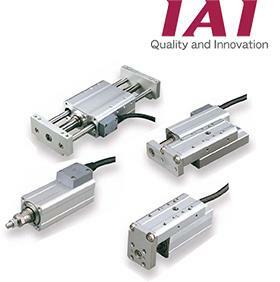 Shaped like an air cylinder and easy to use the Mini-ROBO Cylinder electric actuators have achieved smaller size with significantly reduced overall length, width and height which are comparable to air cylinders. The MGR micro gripper with its Soft-Landing feature is suitable for handling fragile components.